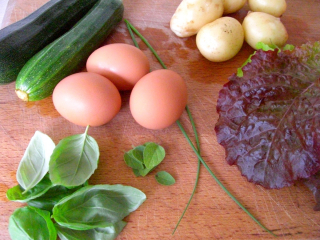 Goal #1 “make a meal using only ingredients I’ve grown myself” – DONE! 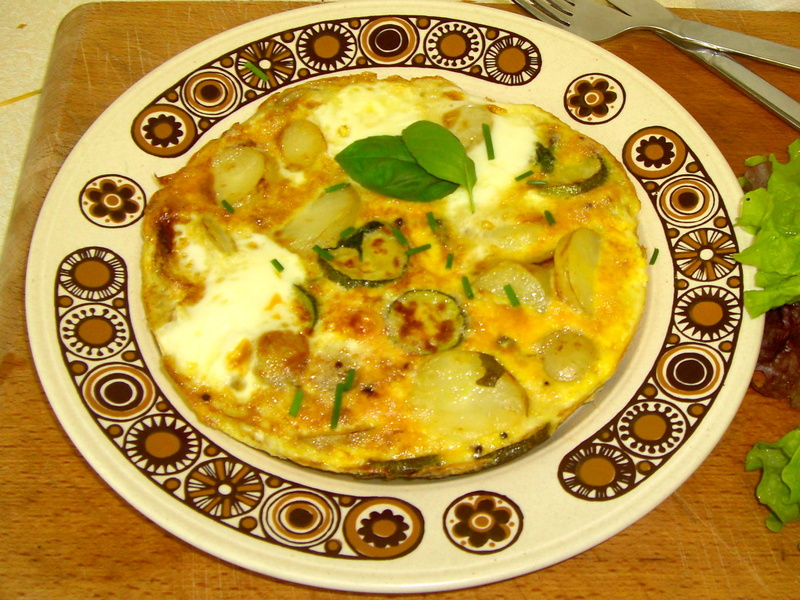 This was my dinner this evening – courgette frittata with side salad – and it was made entirely using things from our garden (with the exception of the wild garlic pods – some were from our garden, others from further into the woods). It could have used a bit of salt & pepper for flavour but other than that, was pretty damn good! And that’s another goal ticked off my list.